My wife and I recently completed a marathon session of ‘It’s Always Sunny In Philadelphia’ on Netflix. 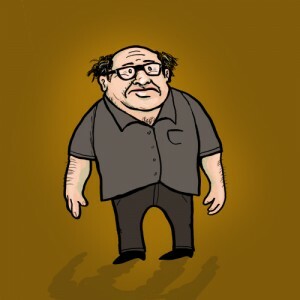 Frank Reynolds is my favorite part of that show, so I decided to illustrate him. Here are the end results!